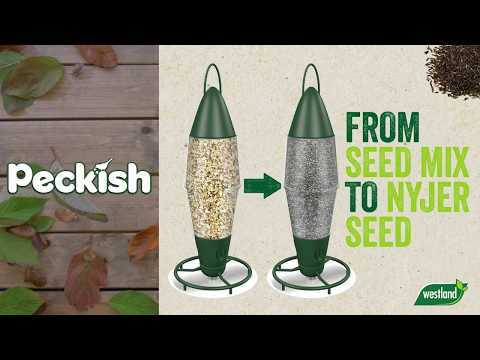 Twist off the lid and pour in the Bird food. 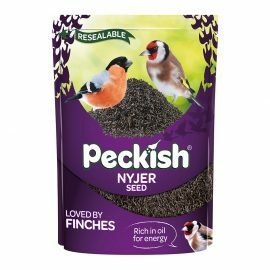 Best used with Peckish Nyjer Seed or Peckish Complete Seed & Nut Mix. A. 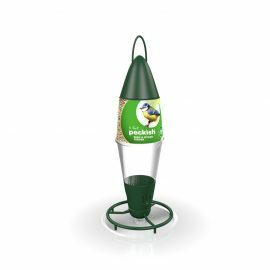 It is not uncommon for birds to take some time to visit new feeders or food that is offered. It can be down to the species in your area and other food resources that are available. 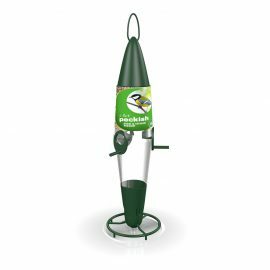 Provide some cover for the birds and ensure some fresh drinking water is available. Q. 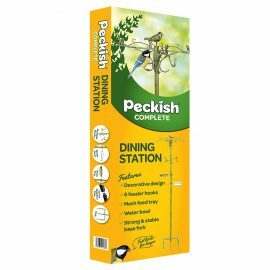 How should I position my feeder? A. 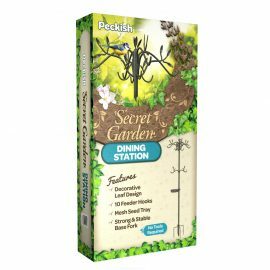 Locate feeders near cover so that they’re easily accessible, but not too close if there is a risk of predators. Q. 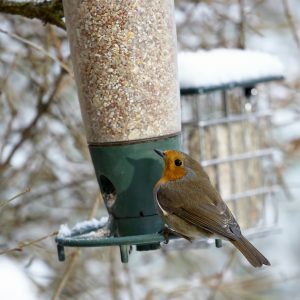 When is the best time of year to use my bird feeder? A. 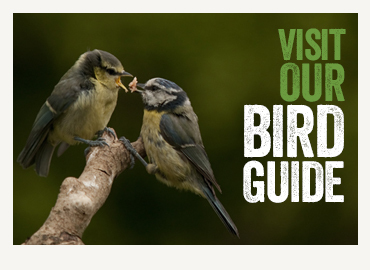 Shortages in bird food can happen at any time of year so once you start feeding do not stop. 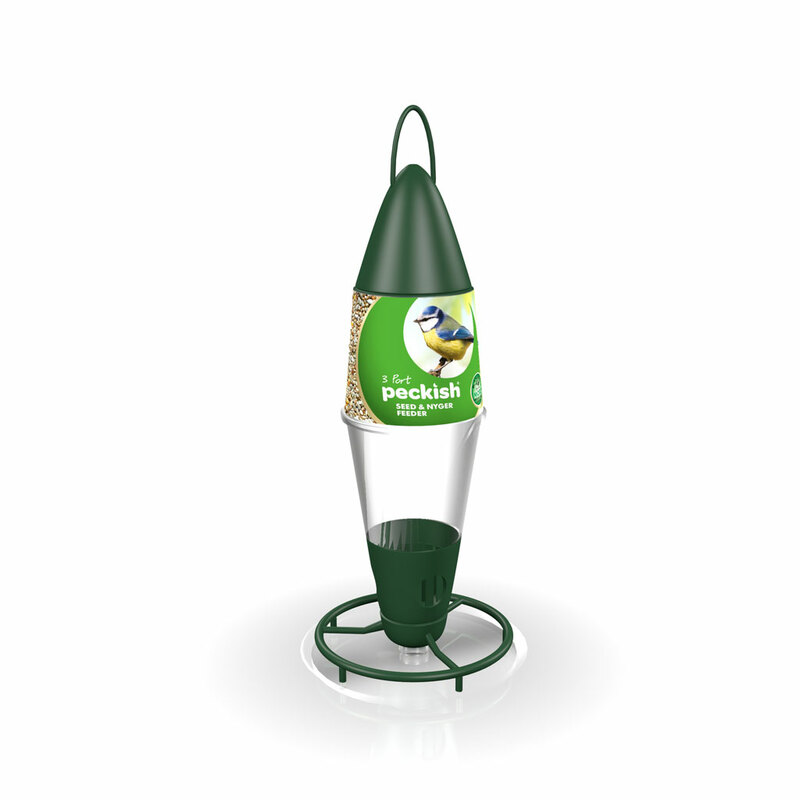 Birds also need a supply of fresh clean water every day. Q. 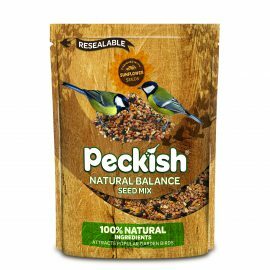 Which food is best for birds? A. Different birds need different foods so offering a choice is always a good idea. 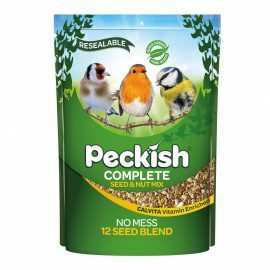 Peckish complete offers 12 different seeds so is a favourite for many birds in your garden. Q. 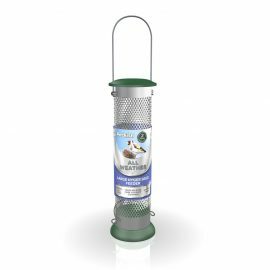 Should I supply drinking water for the birds? A. 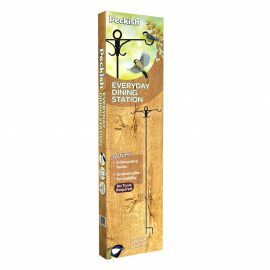 Birds need fresh water to drink and bathe in so keep a constant supply available. Resources of water can be tricky to find in winter when it may be frozen and in summer when it can be dried out. Q. Where do all the birds go in late summer? A. Many will notice less activity at this time. It is unlikely the birds have gone away but in late summer birds have finished their breeding season which is their busiest time. Many birds will now be moulting to replace plumage. When losing these feathers they are more vulnerable so they stay more concealed than normal. They wont sing as much and won’t feel the need to defend their territory so it seems as they have gone away. Continue to feed at this time as food shortages can happen at any time of year.